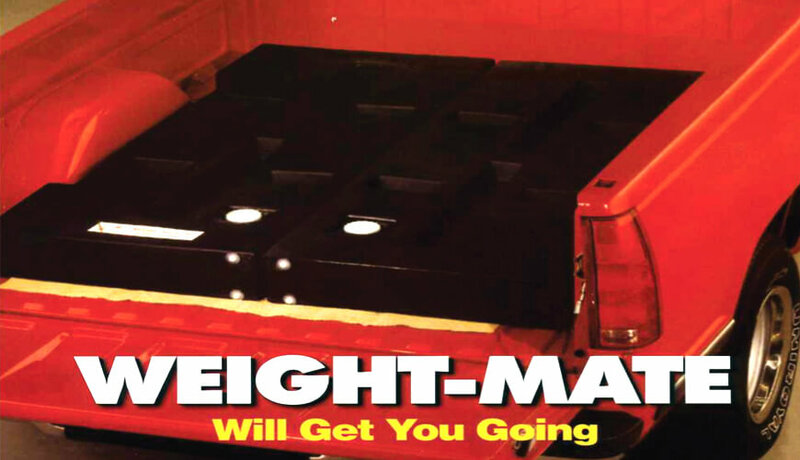 Another example of innovative rotationally molded products is the Weight Mate by Granger Plastics. 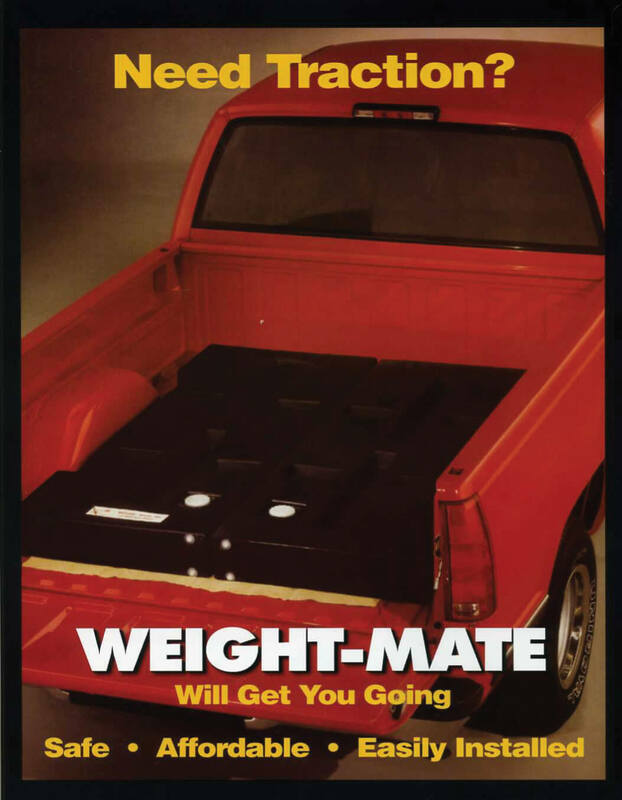 Weight Mates are a set of (2) tanks that are installed by directly placing the tanks in the back of a pick up truck, between the 2 rear wheel wells. The tanks are then filled with water, directly adding over 500 lbs. 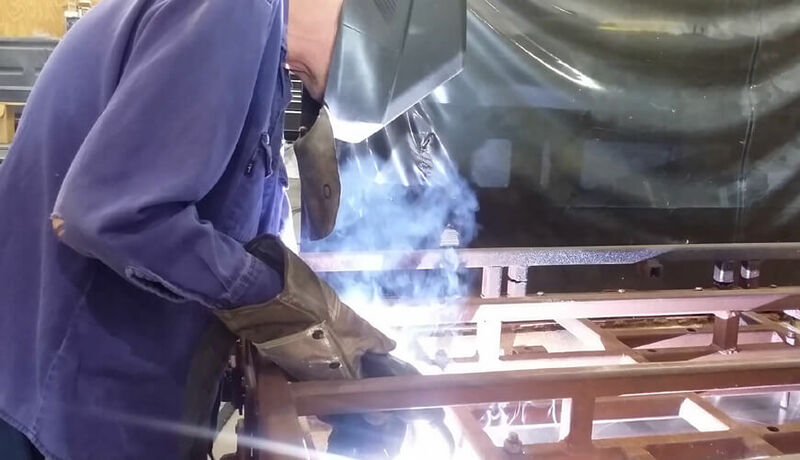 directly over the rear axle of the truck, providing enhanced traction during inclement weather such as snow, ice, sleet, rain or even in loose surface conditions such as sand or gravel. 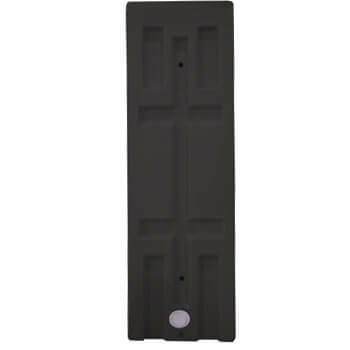 The Weight-Mates are offered in (3) different lengths, 6 foot, 6.5 foot and 8 foot lengths. 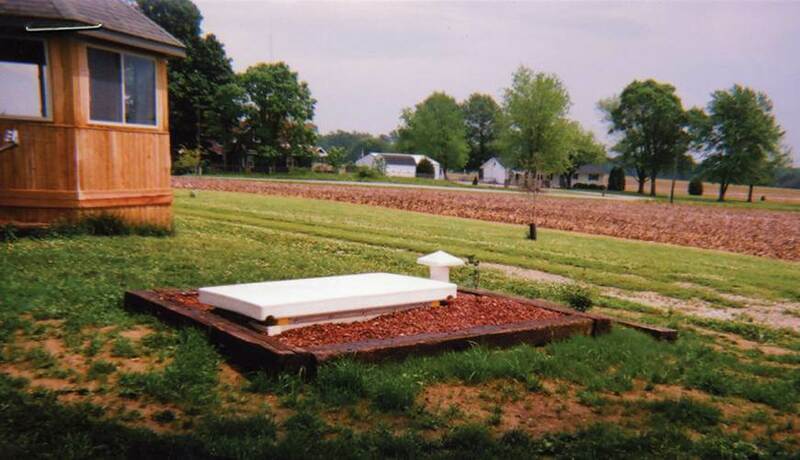 6 foot sets are offered in both 20” and 24” (each tank) widths to accommodate 40” and 48” wheel well spacing. 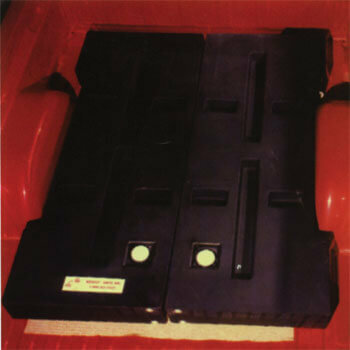 The Weight Mates function as an all-weather traction device, replacing the conventional ideas of messy sandbags or dangerous cinder blocks. Weighing as little as 30 pounds when empty, they are easily drained and removed for storage if decided to not use them during the spring and summer months in some parts of the World. 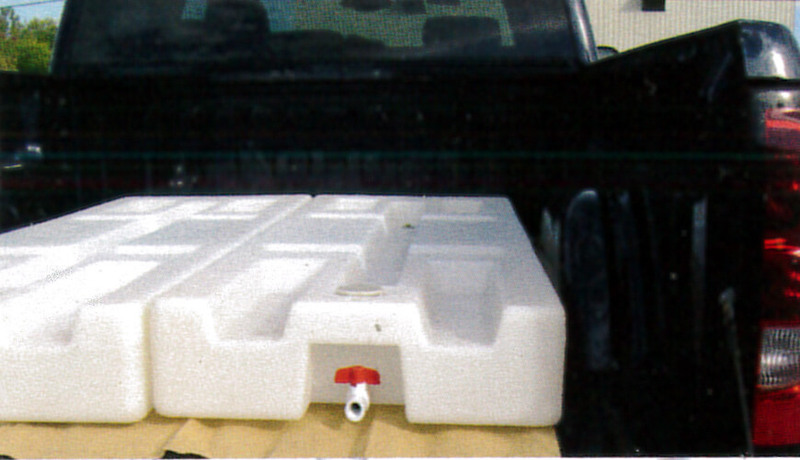 Being rotationally molded from polyethylene, the weight mates are extremely durable, which will not crack or break in freezing temperatures. 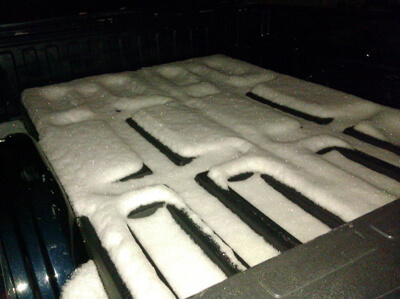 With the weight mates being only 6” in height, you can still top load the all weather traction device just as you would any pick up truck, with your tools, equipment, etc. 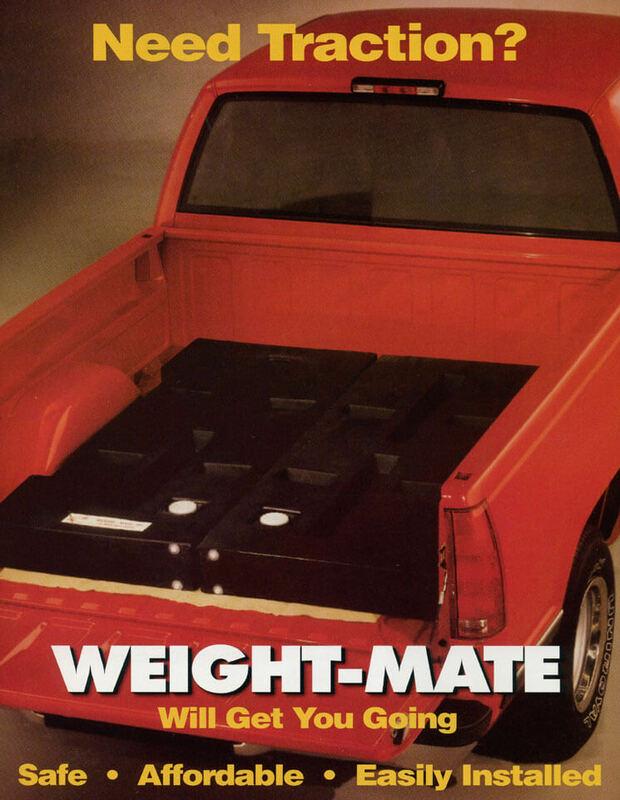 From one of the SEMA Spring Shows in Atlanta, GA; The Weight-Mates and Water-Mates were featured on the Outdoor Channels coverage of the Spring SEMA show! 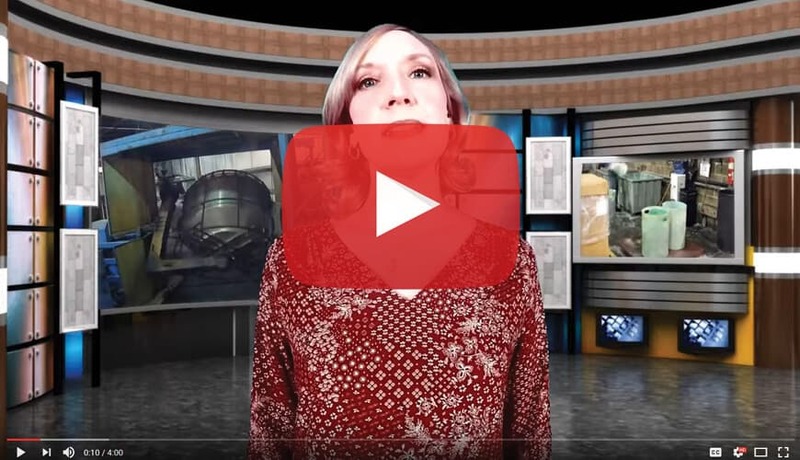 Rotational Molding Process Information & Details. 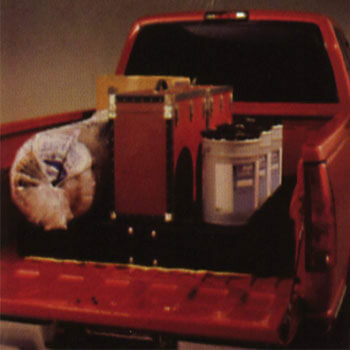 Add Weight To The Bed of your Pick-Up Truck! America's leading Tornado Shelter, The Granger ISS.